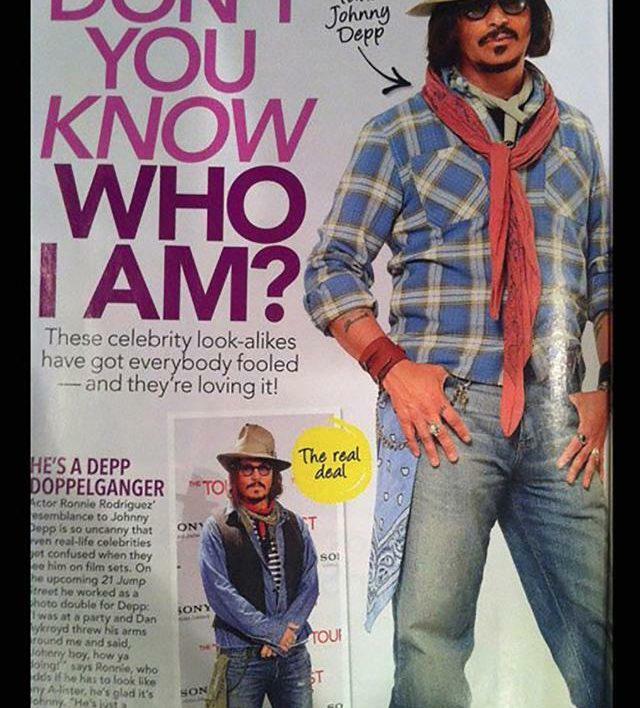 Johnny Depp Look Alike is available for Film, TV, Commercials, Webisodes, Corporate Events, Modeling & Print. Contact Us for availability and bookings. 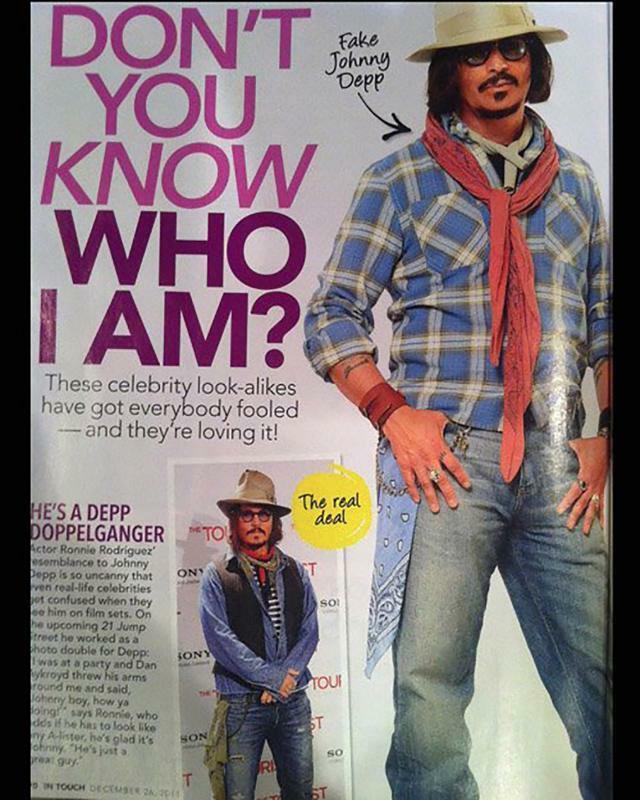 As an Actor, and the top ranked Johnny Depp Celebrity Look Aike. 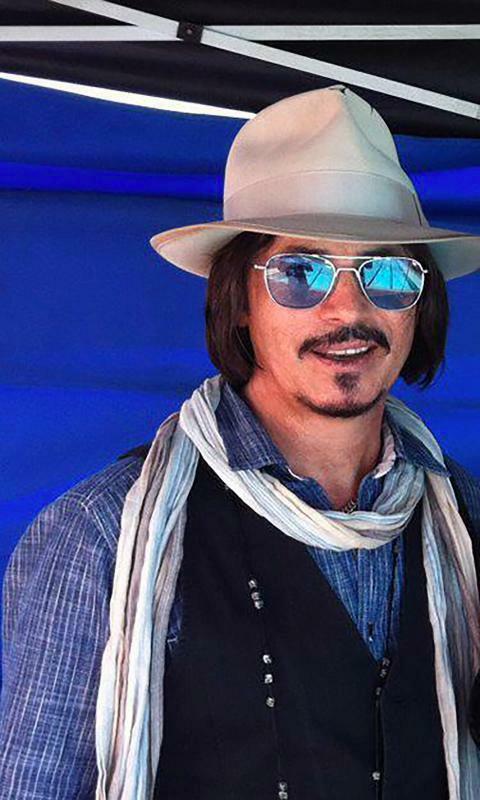 Ronnie has been cast as Johnny Depp in a number of productions for corporate events as well as film, television and printed media. 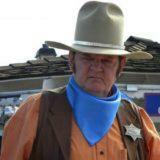 Ronnie is one the few Celebrity LookAlikes to have actually met and worked alongside the Celebrity that they portray. Ronnie was cast as Johnny Depp’s Photo Double in Pirates of the Caribbean: At World’s End (2007) and Pirates of the Caribbean: On Stranger Tides (2011). 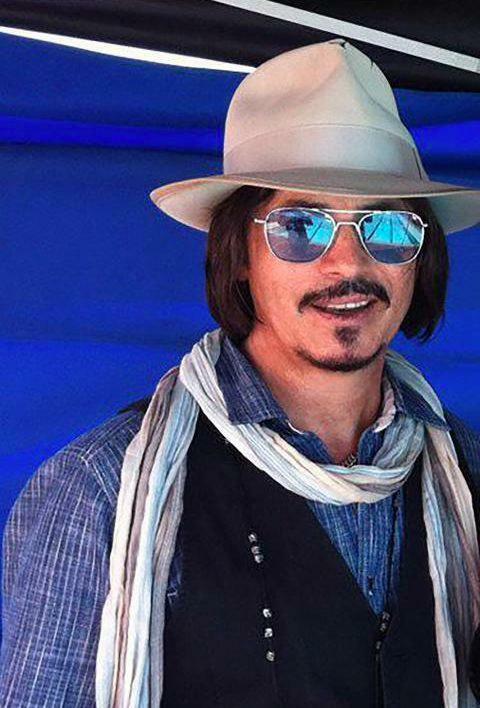 As an Actor, and the top ranked Johnny Depp Celebrity Look Aike Ronnie has been cast as Johnny Depp in a number of productions for corporate events as well as film, television and printed media. 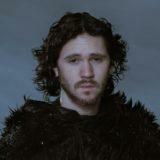 Ronnie is one the few Celebrity Look Alikes to have actually met and worked alongside the Celebrity that they portray. Ronnie was cast as Johnny Depp’s Photo Double in Pirates of the Caribbean: At World’s End (2007) and Pirates of the Caribbean: On Stranger Tides (2011). His hard work, professionalism, and spot-on resemblance to Johnny Depp has earned him recognition throughout the United States and Canada; As one of the elite performers in the industry. Ronnie is the honored recipient of the I.C.I. Reel Award in 2008, 2009, and 2010.